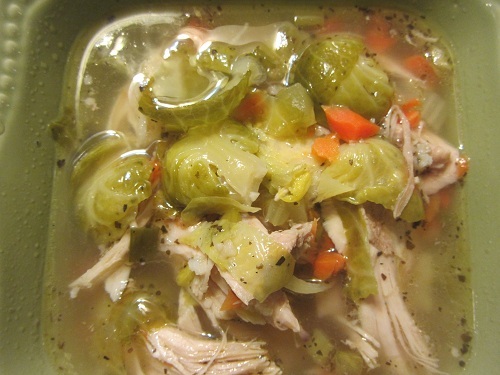 This Turkey Soup Recipe is the best way to deal with a leftover turkey carcass after the Thanksgiving meal. Many people don’t bother with this and simply throw the carcass away. They are missing out on a wonderful treat. No one likes picking all of that slimy meat off the bone, but making soup can eliminate that process. 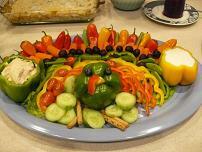 This is one of my favorite healthy recipes because it can be planned and prepared for in advance of Thanksgiving. Vegetable leftovers can become part of the soup pot too. 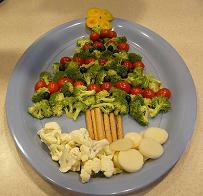 As you are preparing your holiday dinner, prepare a bit extra for later use in soup. 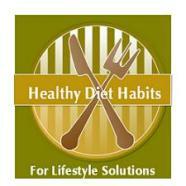 If you are chopping celery for your dressing, chop an extra cup or two for your soup. If you are preparing onions for dressing, prepare a little extra for your soup. Simple idea, yet so few do it! The rest of your meal can be filled in creatively with leftovers: green vegetables, mashed potatoes, vegetables from a vegetable platter, or anything that seems to work. By the time your holiday meal is done, your soup preparations should be in the refrigerator and ready to go, or actually on the stove cooking! This year I actually prepared my turkey the day before Thanksgiving, and we had soup the day before! 3 to 4 cups leftovers chopped (green vegetables like Brussels sprouts, vegetable tray remains chopped, peas, green beans, corn, mashed potatoes…..) or 2 1lb bags of a vegetable blend with corn, peas, carrots and green beans. 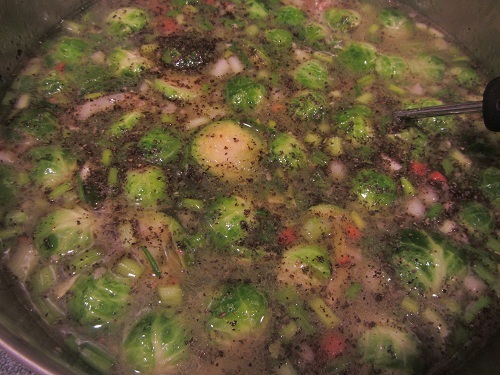 My choice of vegetables for this soup was 4 cups of Brussels sprouts that I sliced into fourths. I had never put them into a soup before and they were very good. I purchased them on a stalk so they were very fresh and sweet and a yummy choice that worked well with the other ingredients! Add the broth to a large soup pan, and add the carcass. Bring to boiling, reduce the heat, cover, and simmer for an hour to an hour and a half. I usually start the soup broth and carcass and let them simmer while I am cleaning up the Thanksgiving mess. By the time clean up is done, so is my turkey and broth. Store it for next day preparation, or you can finish it day of. Remove soup from the refrigerator. If there is a layer of fat on the top, skim it off with a spoon as best you can. Remove the carcass from the soup and put it on a platter. Pour the broth through a strainer and into another soup pot. You can even use cheese cloth too. The reason for this step is that turkey has a lot of bones and they can come lose during the cooking. Remove the extra turkey from the strainer and return it to the pot, and also remove any extra meat from the carcass and return it to the pot. Add the rest of the ingredients to the pot. 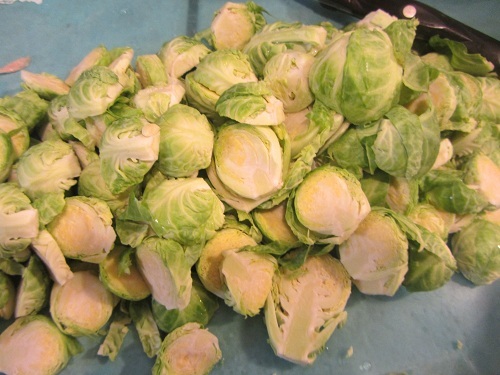 I used 4 cups of Brussels sprouts that I sliced into fourths. They were from a stalk that I had bought and wanted to use. If you don’t want to use leftovers, simply add two pound bags of any vegetables that you love. I often use Trader Joe’s Organic Foursome, which is a blend of white corn, sweet peas, julienne carrots, and green beans. If you are using mashed potatoes, add them to the soup right before serving. They will thicken the soup up nicely. You could also add cooked rice or noodles and cook them for the appropriate time, or I have used dried pasta with basil pesto that was a wonderful addition. Use your creativity with what sounds good! Simmer the soup until all of the vegetables and additions are heated through. Since you are using leftovers, this can be very quick. If you prefer, you can add all of the ingredients to your crock-pot and cook it on low for 2 to 3 hours or until heated through, if all the ingredients were already cooked. Very simple Turkey Soup Recipe! This was actually my favorite healthy soup recipe and way to deal with turkey leftovers. I can’t serve them for days on end, because there is just too much complaining. 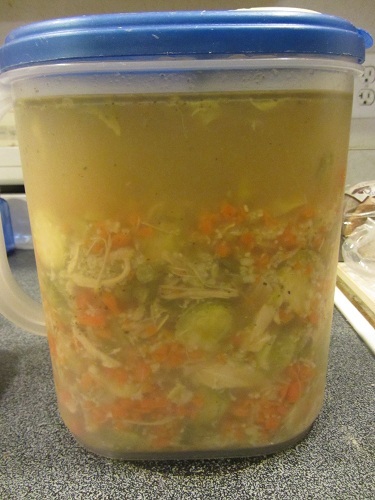 This turkey soup recipe is a nice addition to the meal plan; a light meal and appreciated after a couple of days of heavy foods. I always try to fix a few lighter meals after a heavy holiday meal, which is a healthy diet habit to follow to prevent holiday weight gain.